A consortium of 12 community colleges from across the country, utilizing a $15 million grant from the U.S. Department of Labor, has just completed a four-year project that created industry-recognized credentialing standards designed to develop a skilled bioscience workforce. The Trade Adjustment Assistance Community College Career Training (TAACCCT) grant, awarded in 2012, was part of an initiative that supported President Barack Obama’s goal of having the highest proportion of college graduates in the world by 2020. 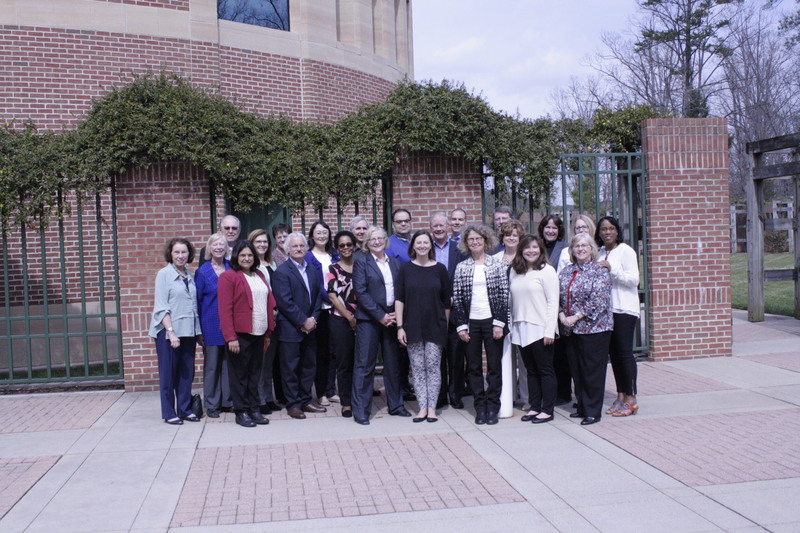 The consortium was led by the National Center for the Biotechnology Workforce, an affiliate of NC BioNetwork based at Forsyth Technical Community College in Winston-Salem, NC. The Community College Consortium for Bioscience Credentials—or c3bc—consisted of 35 biotechnology educators from around the U.S. who engaged in a collaborative process to establish for the first time bioscience industry skill standards, credential programs, and break-through delivery methods to expand access to bioscience education and training opportunities for students, displaced workers and veterans. c3bc’s goal was to help the high-growth bioscience industry identify ways to unlock its ability to recruit, hire and build careers for entry-level technicians in a complex marketplace by focusing on the bioscience industry hubs of Medical Devices, Biomanufacturing and Biosciences Lab Skills as well as Learning Technologies. Creation and storing of 370 program elements on the free and open online library at skillscommons.org.